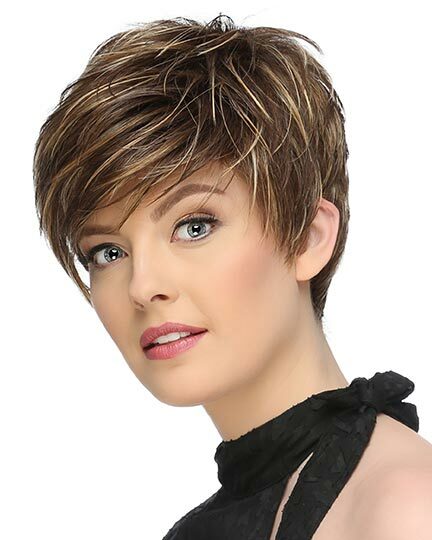 Front 3.25", Crown 2", Sides 1.75", Back 1.75", Nape 1.5"
Aspire by Gabor is a short, all-over layered boy cut. 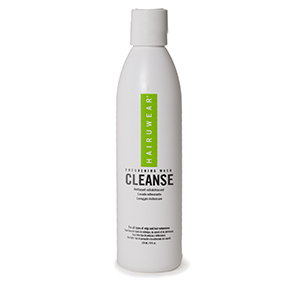 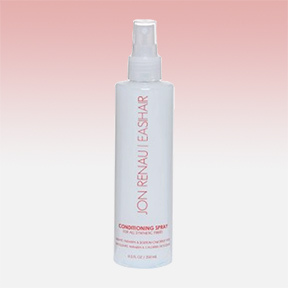 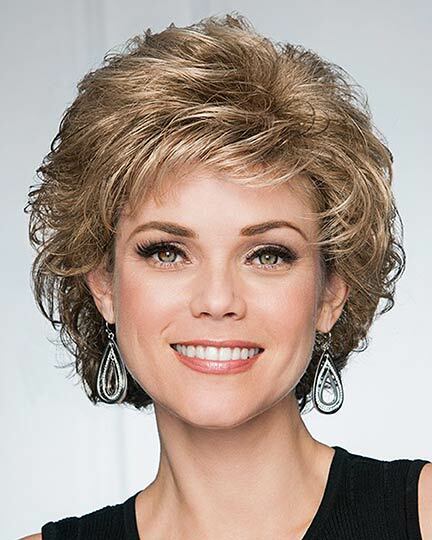 The loose curls add gorgeous volume and vibrant texture through the critical crown area. 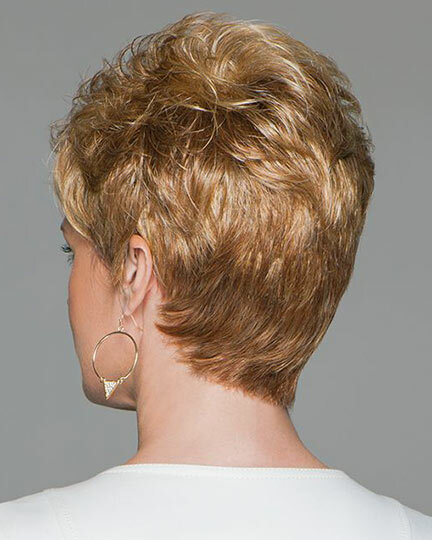 The back layers expertly taper to a neck-hugging nape. 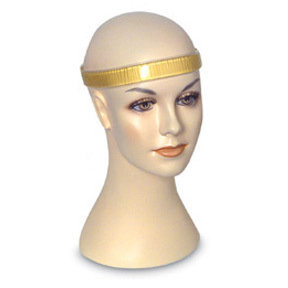 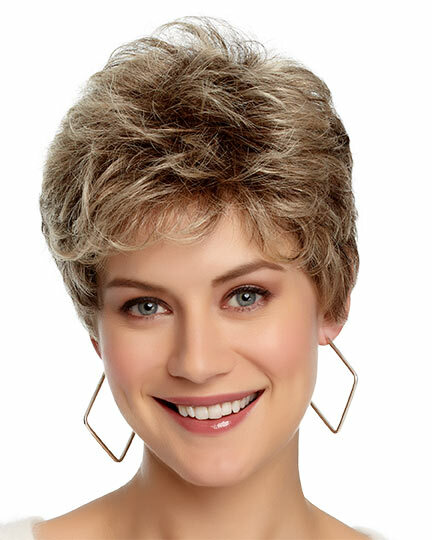 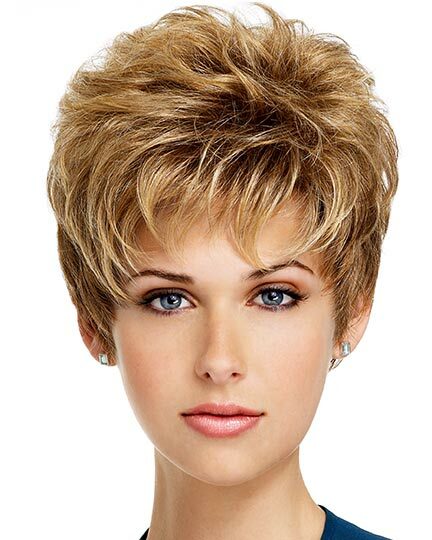 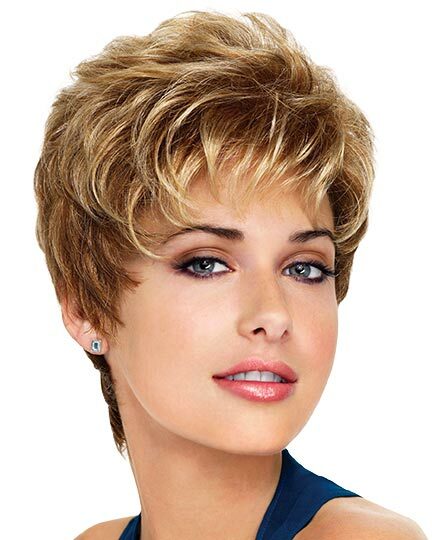 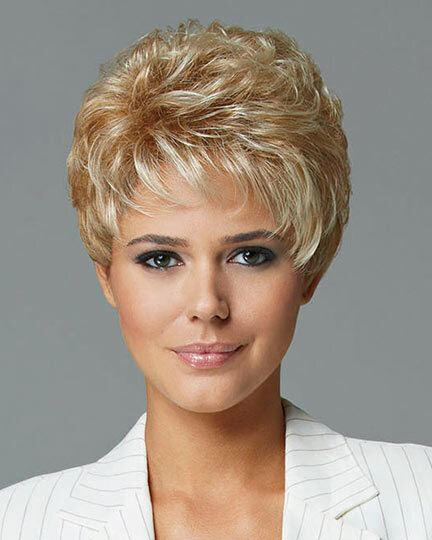 Gabor Aspire open cap wigs feature an inside "hidden" weft for a natural looking hairline. 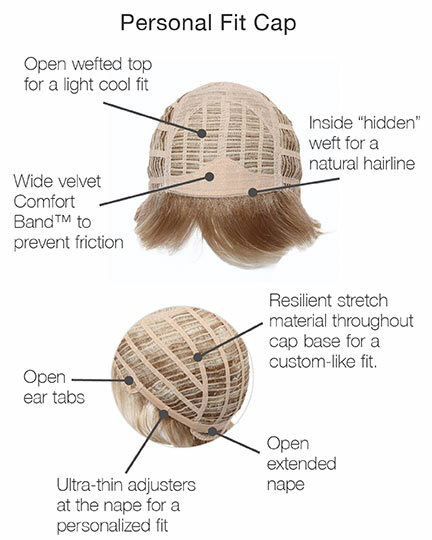 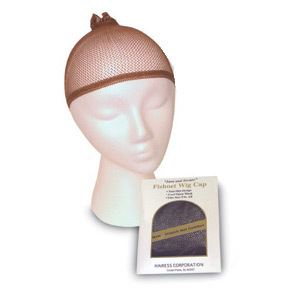 The wide velvet Comfort Band prevents friction while the open ear tabs, open extended nape and the ultra-thin adjusters at the nape allow for a personalized fit and all day wearing comfort. 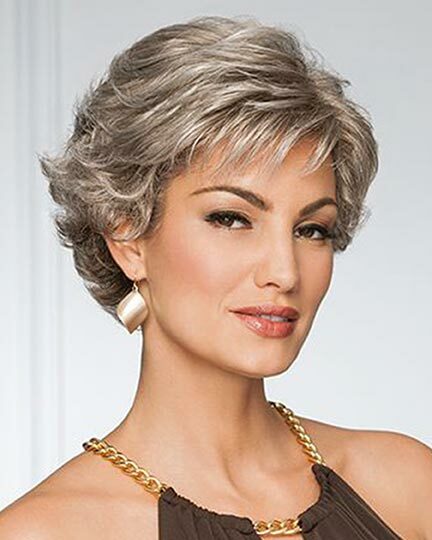 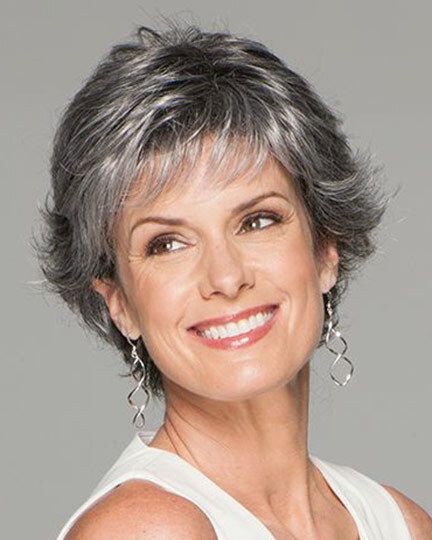 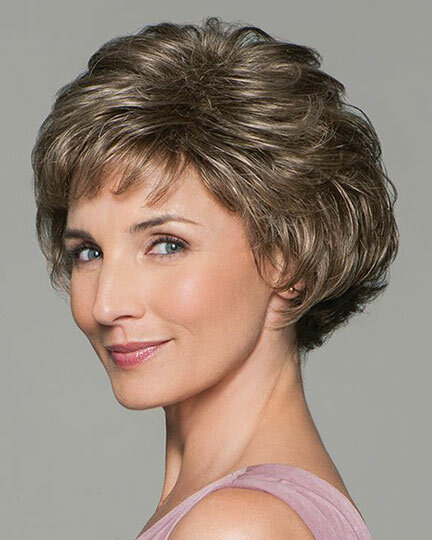 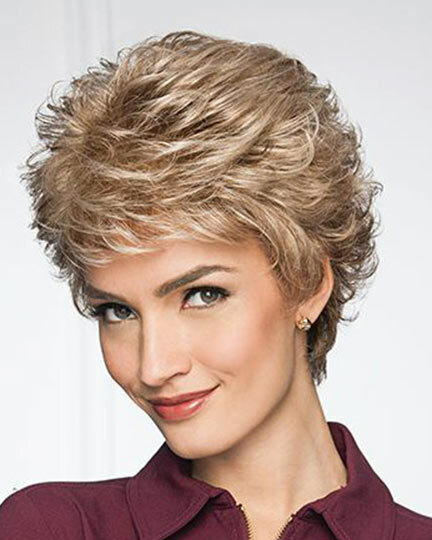 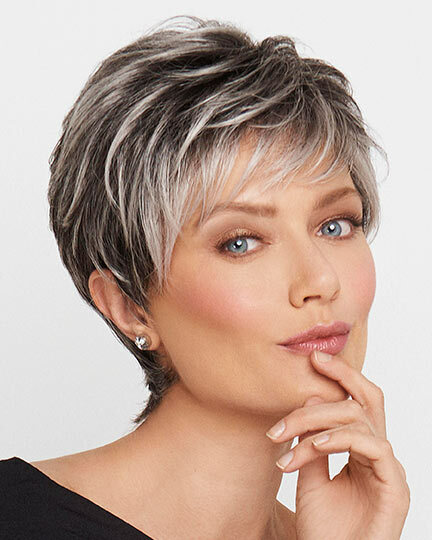 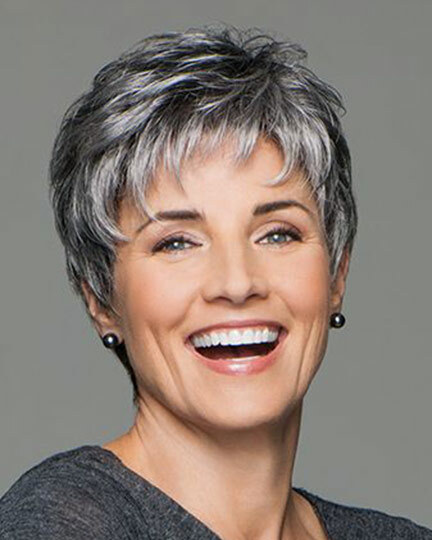 The Gabor Plus wig hair colors for Aspire are designed to subtly progress with brilliant highlights and lowlights at the front of the wig to a slightly deeper and richer hue at the nape. 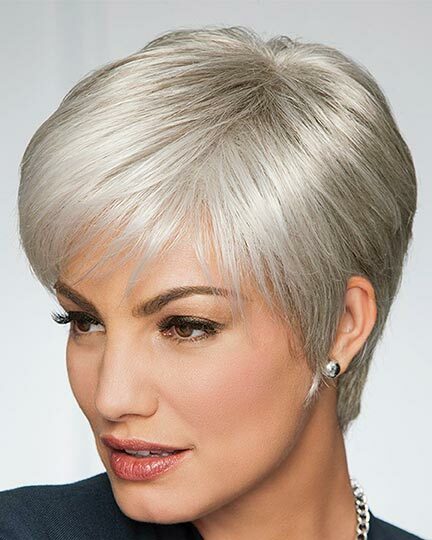 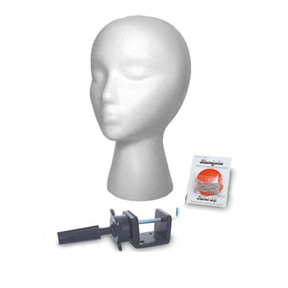 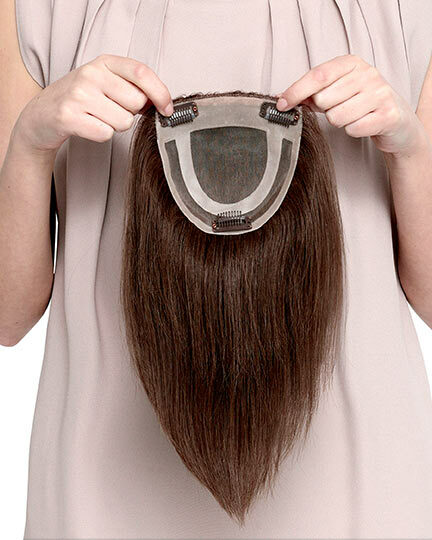 The Aspire wig weighs 53.9 grams. 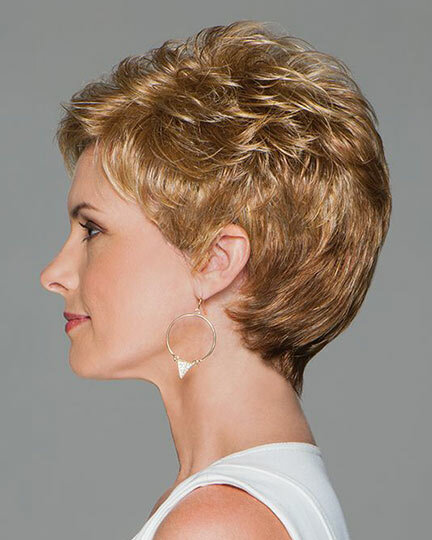 There are 1 colors available for this SPECIAL PRICE on Aspire. 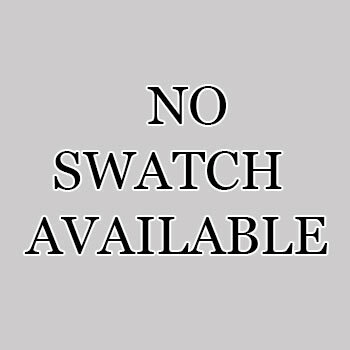 To Buy Aspire, Click On A Small Swatch Below. 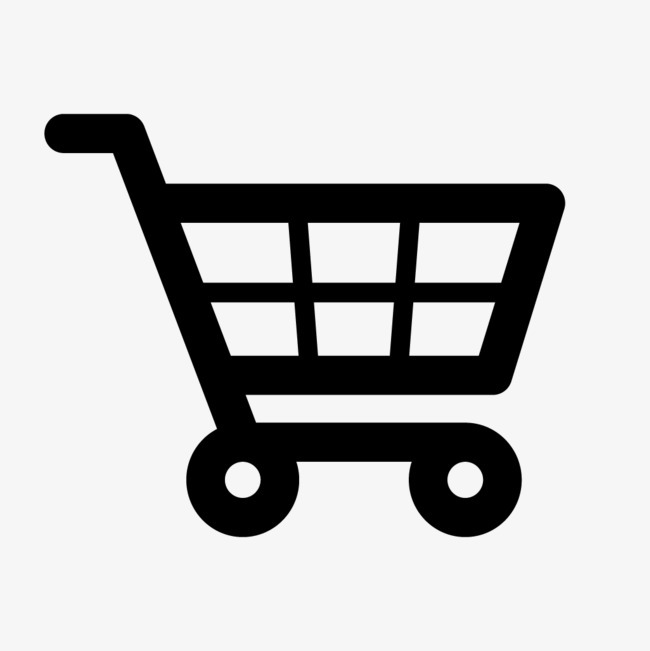 If you would like to discover other products that share some of Aspire's qualities try the links below.